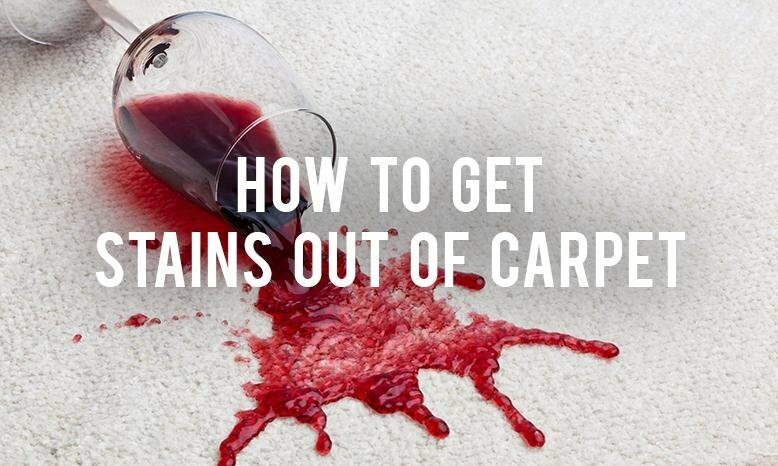 Knowing how to get stains out of carpet is something everyone needs to know. There’s nothing more frustrating than seeing muddy footprints or food stains right in the middle of a room, which is where they usually end up. If you know how to get stains out of carpet, you’ll be able to keep your floors looking nice and your home looking clean. Read some of the tips below for carpet stain removal. First, try to get the carpet stain out as soon as possible. The longer it has to sit, the more effort it will take to get out. If there is anything that caused the stain that is left on the carpet, be sure you remove it before you apply the stain remover. Next, apply your cleaning solution to the stain and let it sit for about 10 minutes. Don’t let it sit longer than that or you could damage the padding under the carpet. Vinegar is a great green, homemade stain remover. Just spritz it onto the carpet in place of a commercial stain remover. Before you apply any stain remover, make sure you test out a small piece of carpet in an out of the way place to make sure it won’t stain or discolor your carpet. After you’ve applied the stain remover, use a white cloth or towel to blot out the stain. Don’t use a towel with any dyes in it - the dye could transfer onto your carpet and give you another stain to remove. Make sure you are blotting the stain! If you rub the stain, you’ll grind it in deeper into the carpet. Finally, when your stain isn’t showing anymore, blot it out with cold water to rinse and then blot it dry. For super wet areas, cover the spot with dry towels and set something heavy on it. Swap out the damp towels as needed until the spot is dry. 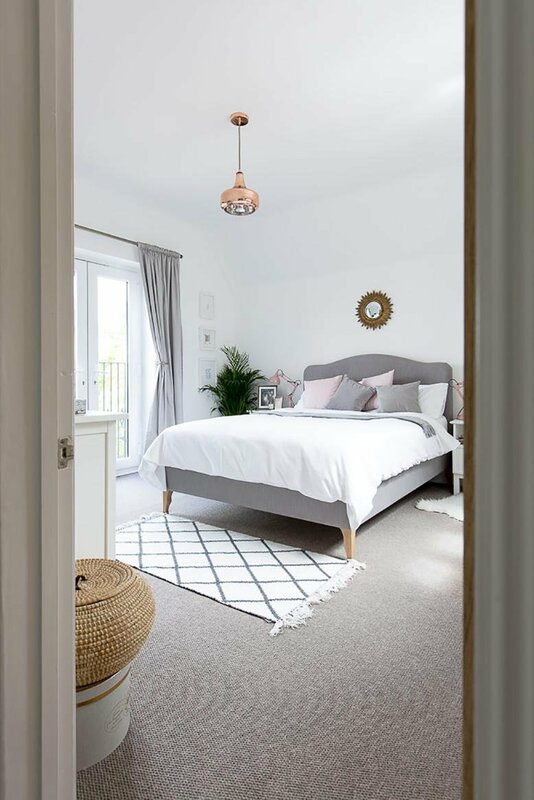 If you want new carpet but are afraid it’ll get stained and ruined, don’t forget that there are stain resistant carpet options, such as Stainmaster, that will help keep your carpets clean and spot free. Check out all of RC Willey’s carpet options to see what will work in your home. What tips do you have for getting stains out of carpet?